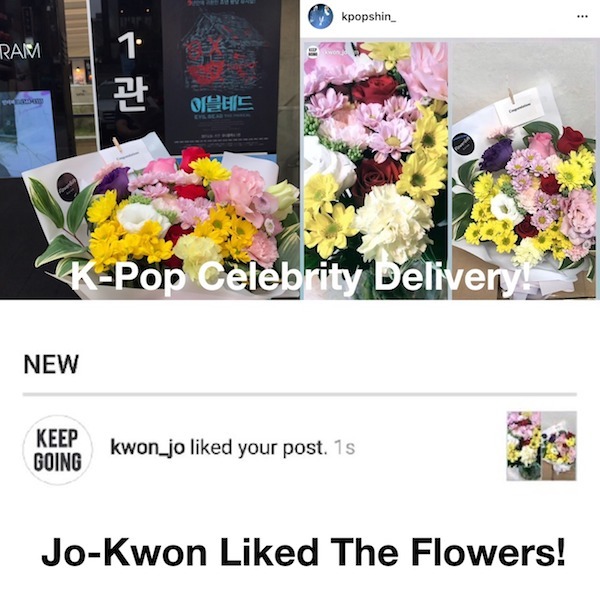 We had to do an update for our Flower Gift Korea delivery post to Jo Kwon because we just think he is just genuinely such a nice guy, and we wanted to share another delivery we made to him for a fan. 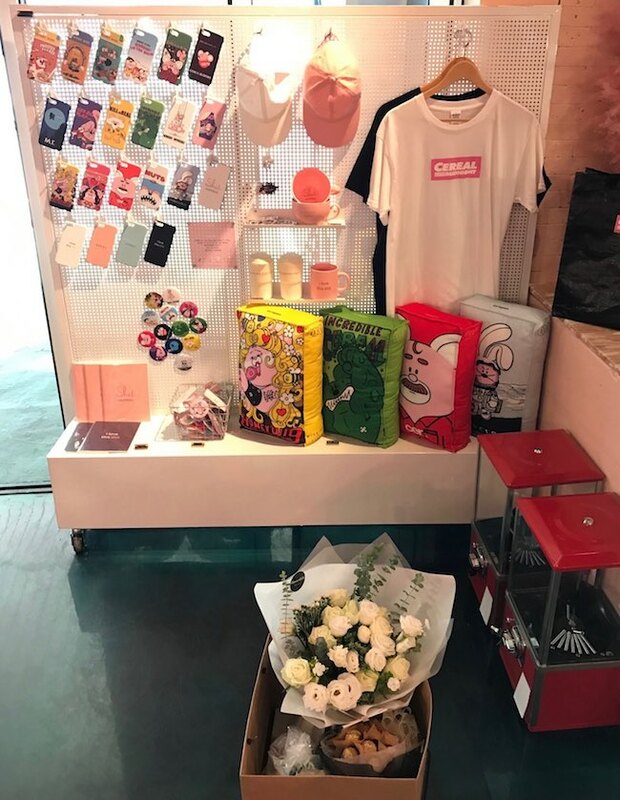 But before we share about the delivery experience, it is important to know that Jo Kwon has a very very busy schedule, yet he always does his best to appreciate his fans and often publicly shows his gratitude on his instagram. 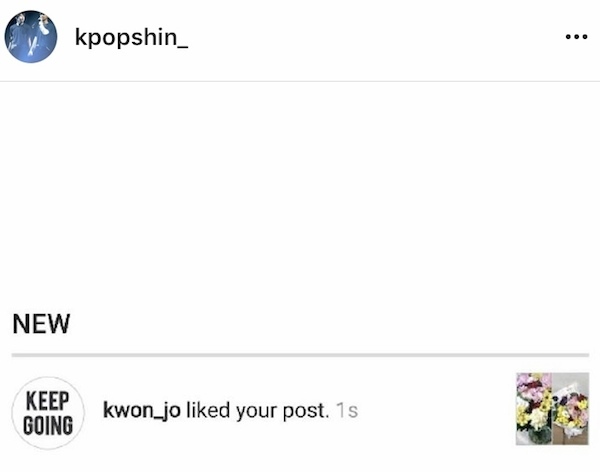 You can follow Jo Kwon on Instagram @kwon_jo We at Flower Gift Korea really admire how down to earth he is and are always honored to connect fans to him and vice versa. 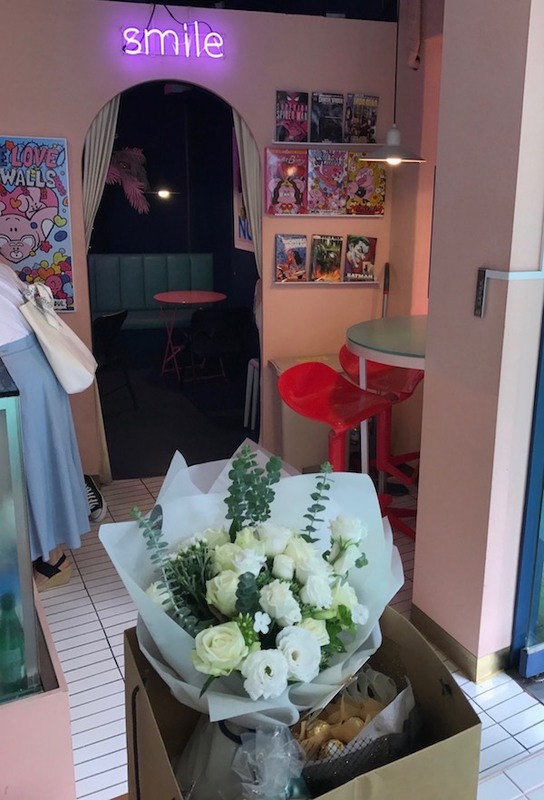 So we also made another delivery to Jo Kwon, but this time, it was to his Cereal Cafe/Restaurant, “Midnight in Seoul”. 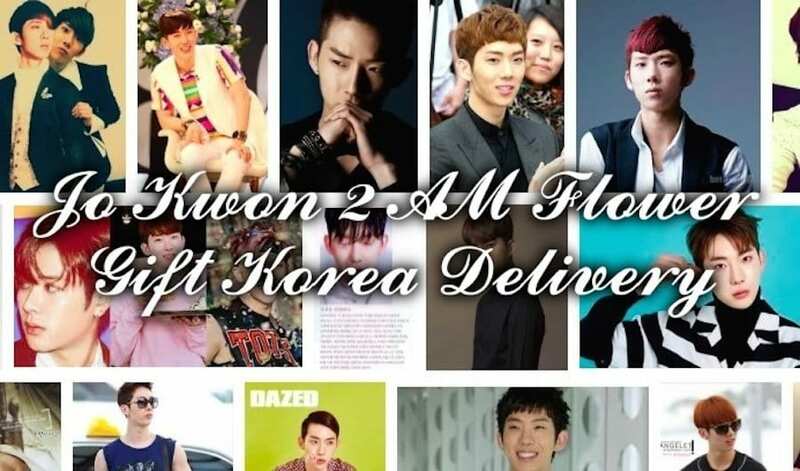 A fan wanted to send some gifts to Jo Kwon on his birthday, so we at Flower Gift Korea did what we could to help connect this fan to Jo Kwon in South Korea. 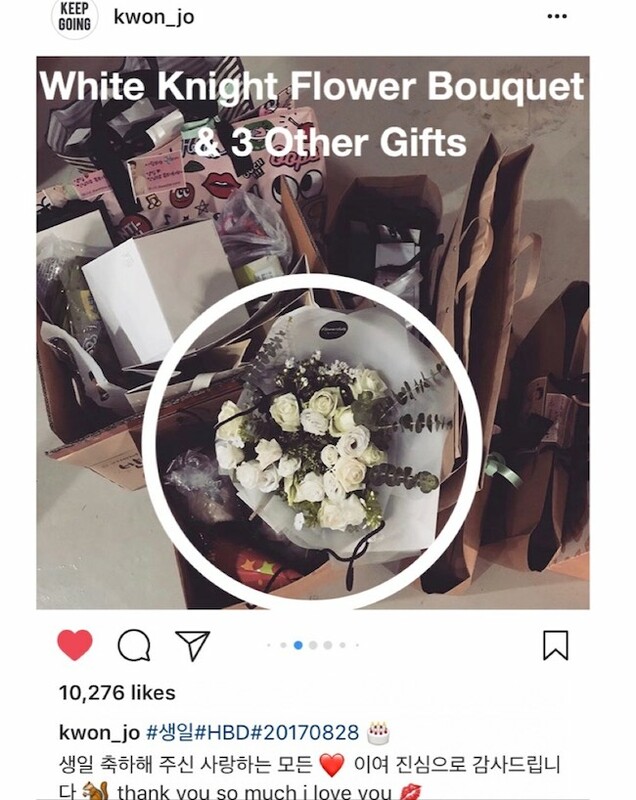 In the end, the fan ordered a “White Knight Flower Bouquet”, which is a very popular bouquet style given to men, a snack box gift, a teddy bear, and a chocolate bouquet. 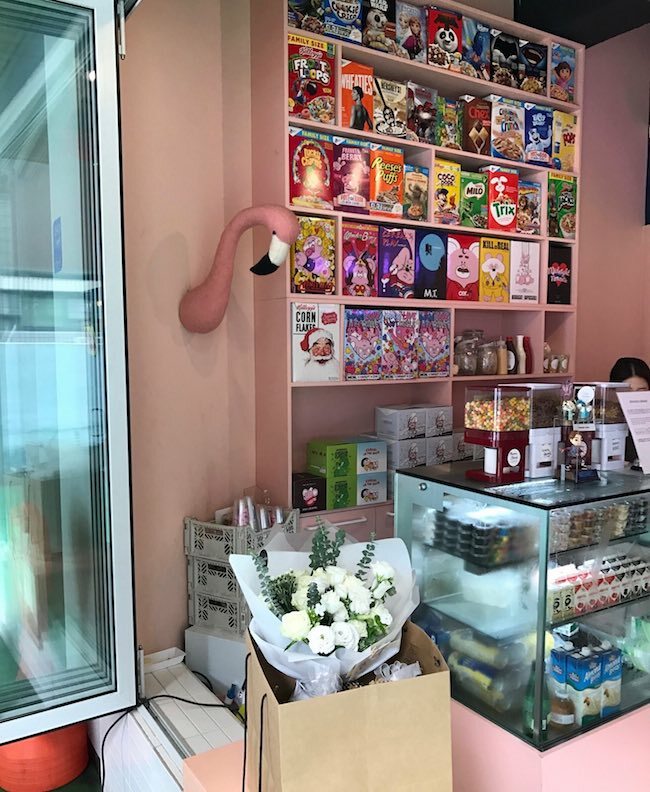 And this was our first time visiting Jo Kwon’s cereal store in Gangnam, Seoul, South Korea. 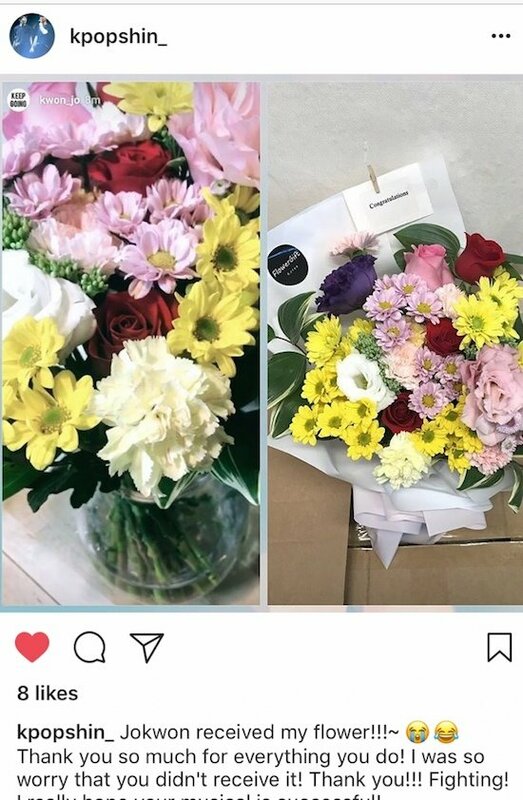 But it was easy to find and wasn’t too far from our flower shop in Seoul. 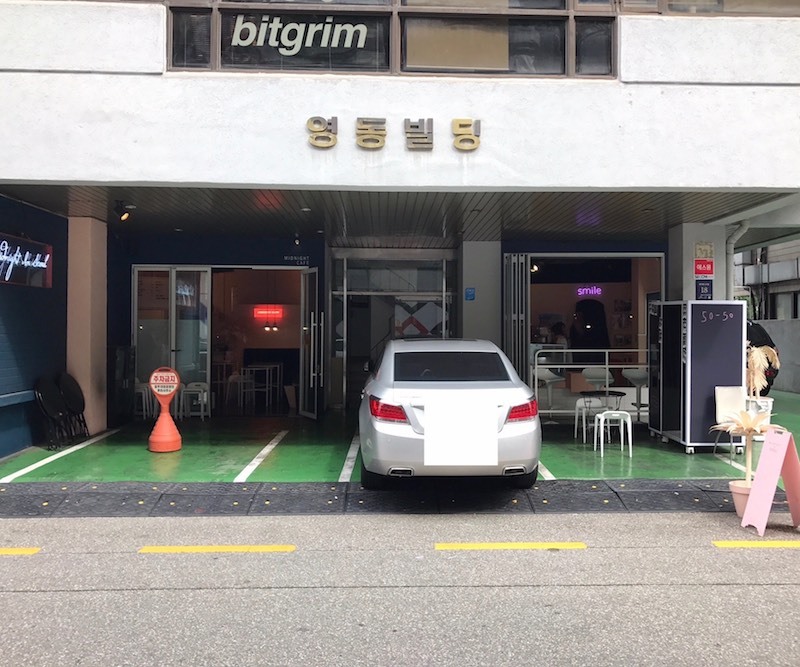 Here is what the building looks like from the outside. And you may miss it if you visit in the morning if you aren’t careful because the sign is on the left side of the wall. But it’s probably really easy to spot at night. 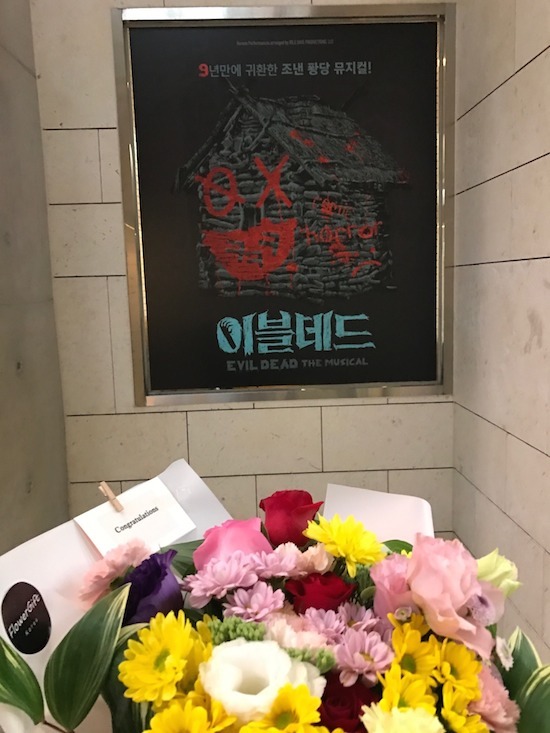 And if you read this blog post in the past, then you would know that we made a delivery to Jo Kwon at a musical he was performing in. The name of the musical was “Evil Dead” and was playing from June 24th, 2017 to September 17th, 2017. 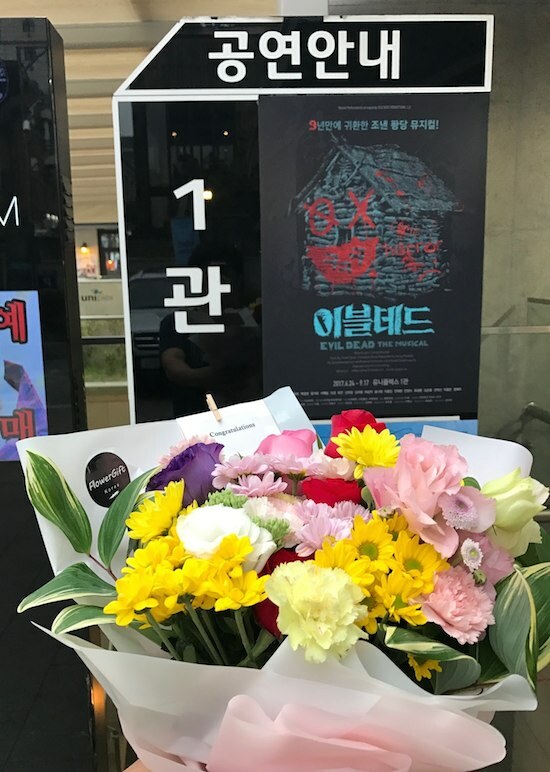 The musical he was a part of had a lot of other popular celebrities acting in it like Kim Dae-Hyun, Kang Dong-Ho, Seo Ye-Rim, and many others. 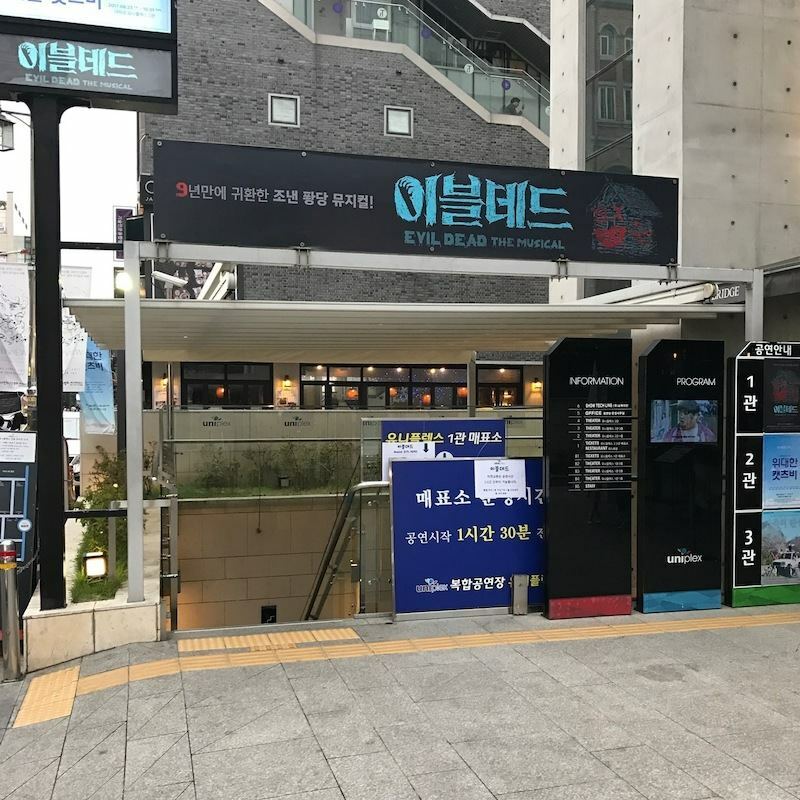 The musical was held in the “HyeHwa” area near “HyeHwa” station and where “DaeHangNo” street is. This area is very famous for the many theaters there. 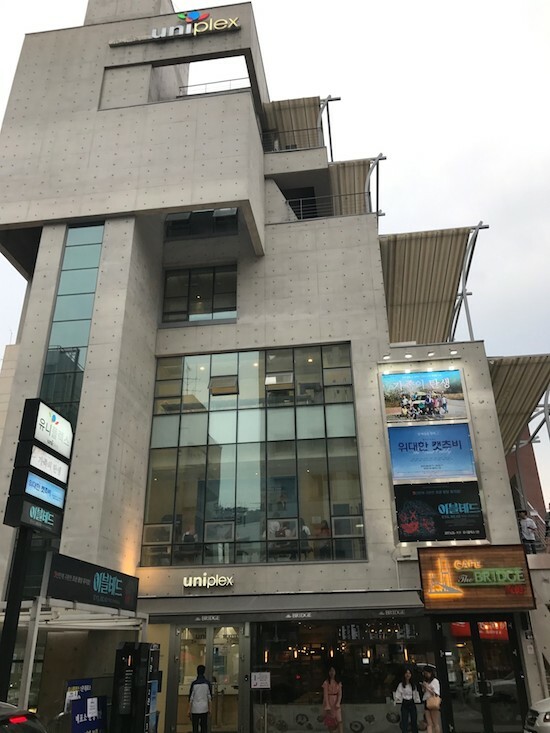 These theaters are where most kpop and kdrama celebrities get their start. And many celebrities continue to act in musicals and plays in this area for many reasons, the main reason being that they just enjoy doing it.